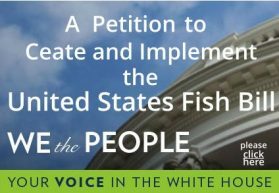 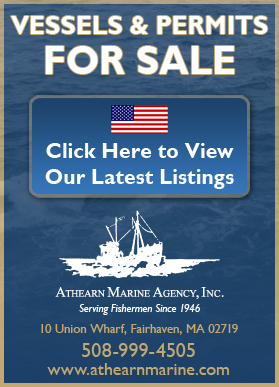 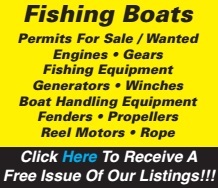 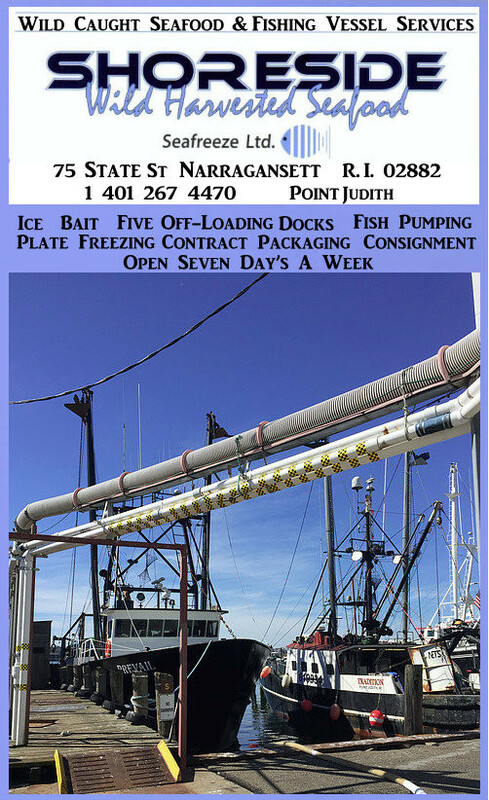 Shaheen Puts Focus of Senate Hearing on New Hampshire’s Struggling Fishing Industry with EDF! 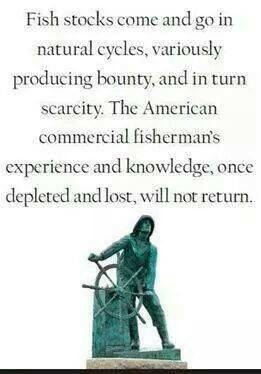 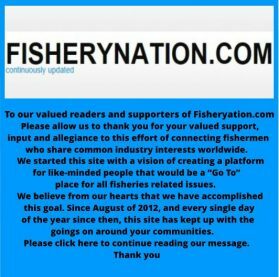 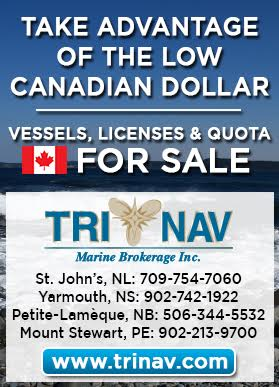 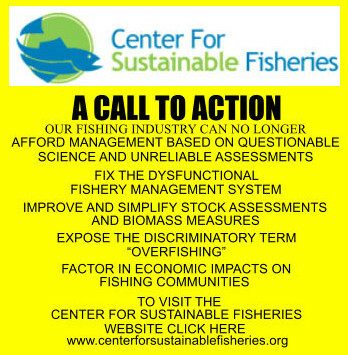 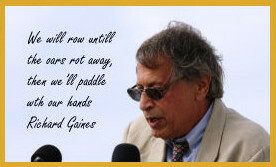 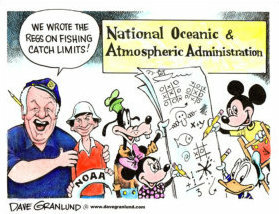 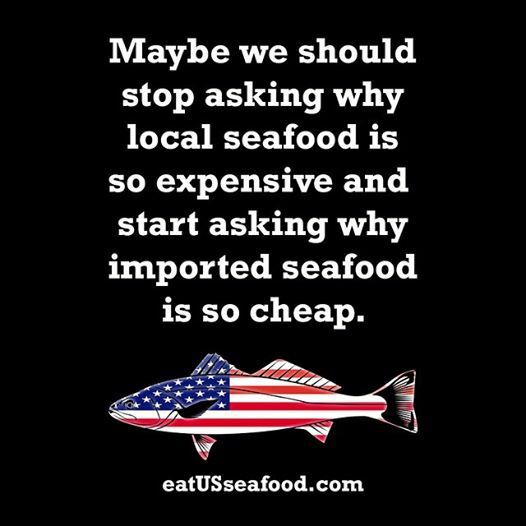 Socio Economic Studies and the Piss Poor Science of Fishery Mismanagement. 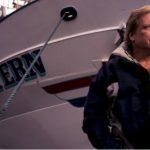 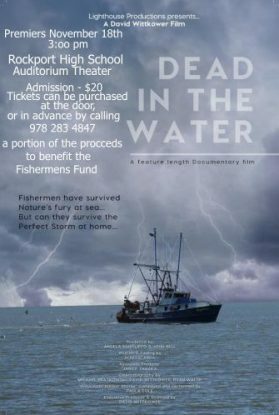 ‘Deadliest Catch’ Season 13: Sig Hansen to do cameo appearance to help ratings of the show? 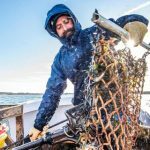 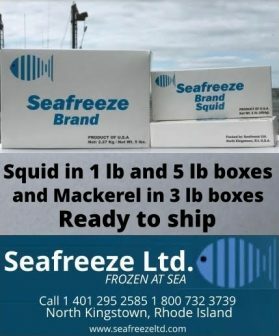 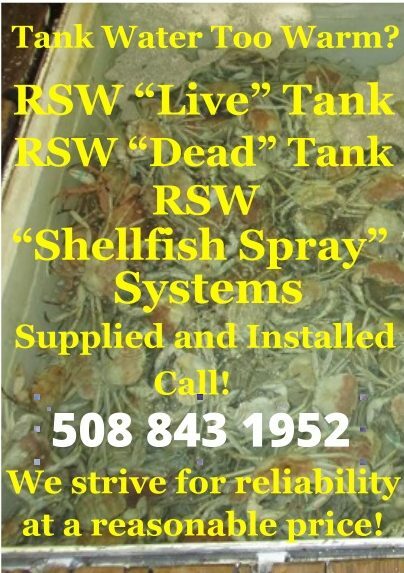 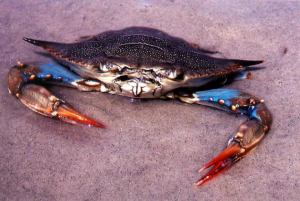 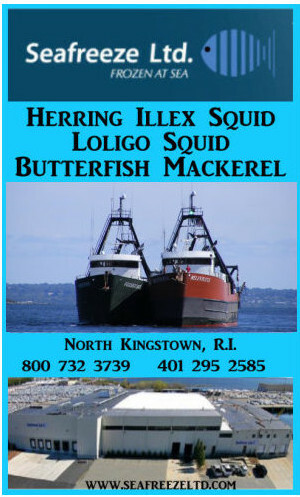 Green Crabs in Maine threatening economy, ecosystem; less so in N.H.
1.5 Million Objections to Genetically Engineered Salmon Filed with FDA – Previously undisclosed documents reveal requests by many companies seeking government approval to grow controversial salmon in U.S.